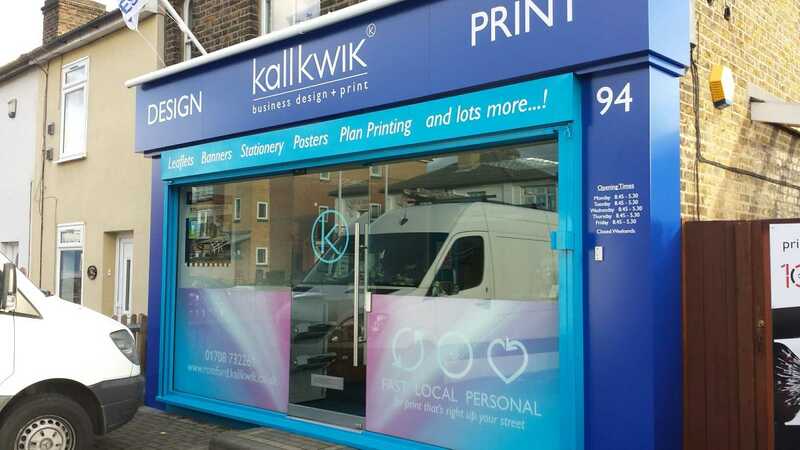 Here at Signexcel we offer a range of sign and printing services to customers throughout the Romford area. The services we offer include; fascia signs, shop signs, restaurant signs, large format printing, digital printing, acrylic signs and 3D lettering. In addition to our range of sign and printing services, we also offer high quality vehicle graphics. 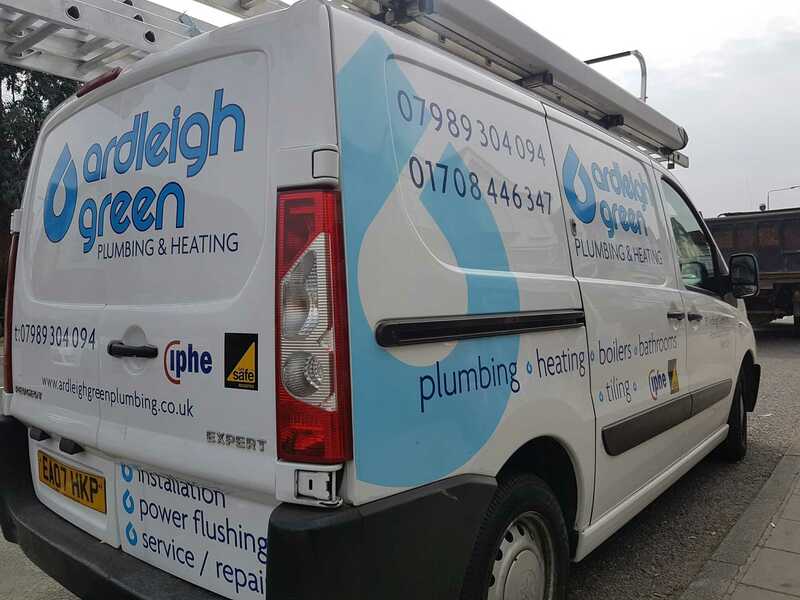 When it comes to needing sign or printing services in Romford or the surrounding areas, please don’t hesitate to get in touch with Signexcel and we’ll be more than happy to help. 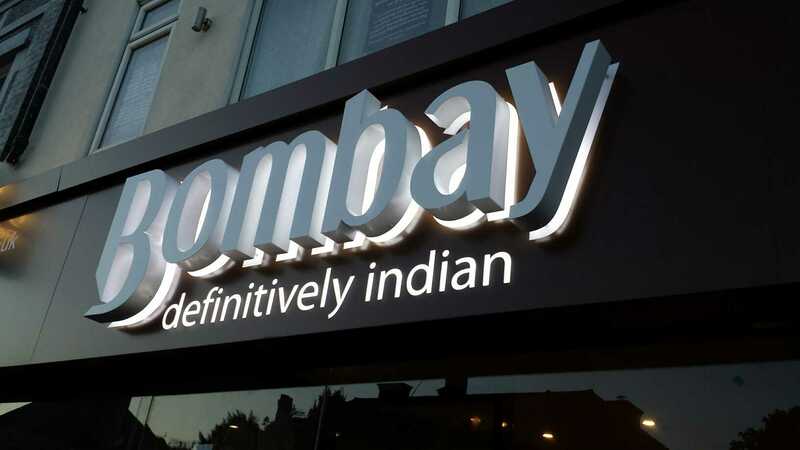 Offering a range of high quality signs to customers throughout the Romford area, the signs we offer which include fascia signs, shop signs, restaurant signs and acrylics signs. 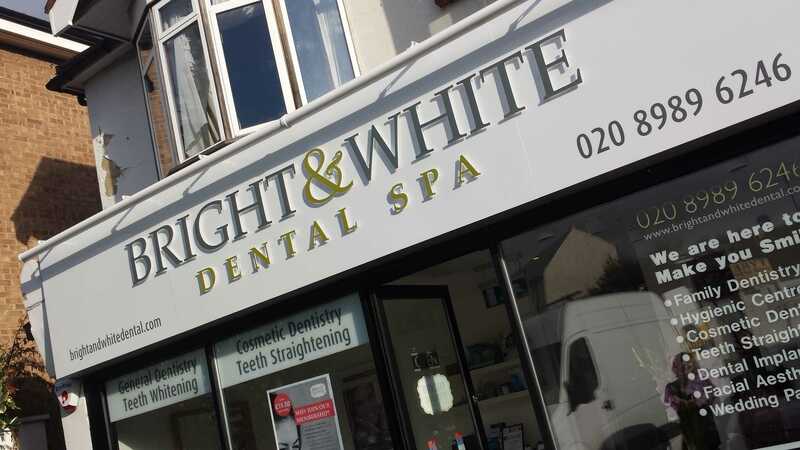 The fascia signs we offer come in a range of shapes and sizes and can are constructed from a number of materials. 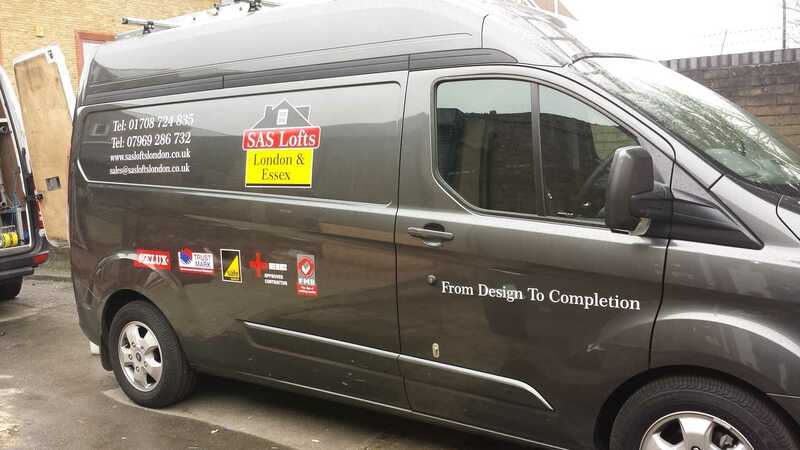 When you choose our fascia signs service, the Signexcel design team will work with you to design several fascia signs that meet your requirements or we can work to a design of your own. Using shop signs helps your business to stand out from the crowd. The shop signs we offer are manufactured using high quality materials to ensure we not only meet but exceed our customers’ expectations. 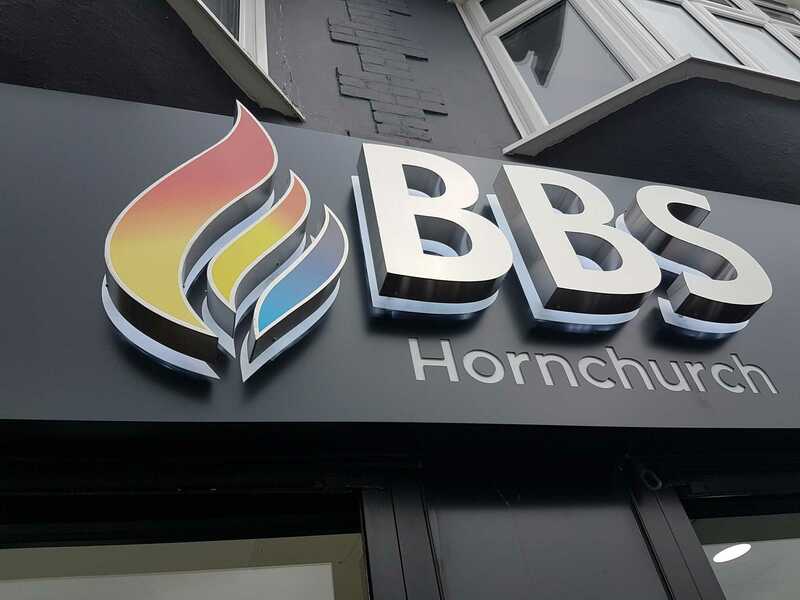 If you’re in need of a professional sign company in the Romford area, that offers fascia signs and shop signs, then look no further than Signexcel, we can design the perfect sign for your business. Also as part of the sign range we offer to customers throughout Romford, we can also design and create restaurant signs and acrylic signs. 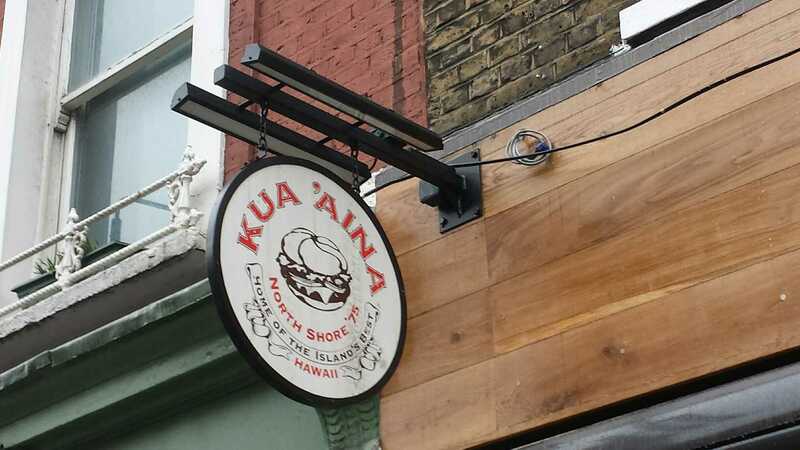 When it comes to the restaurant signs that we offer we can work to your existing company branding or can come up with a fresh design concept, to make your restaurant stand out from the competition. Our acrylic signs are suitable for many businesses to use, created using the latest technology, they regularly not only meet but exceed our customers’ expectations. 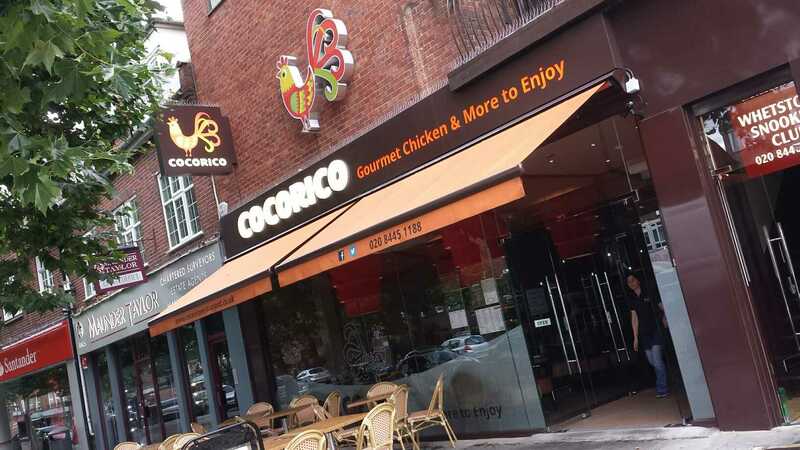 For more information on our acrylic signs and restaurant signs, please don’t hesitate to get in touch with Signexcel and we’ll be more than happy to answer any questions that you might have. In addition to the range of signs we offer, we also offer a number of printing services including large format printing and digital printing. With our digital printing service, we can print a range of products such as leaflets, brochures and much more. In addition to digital printing we also offer large format printing. With large format printing, we can produce a number of large scale printing work such as posters and banners. 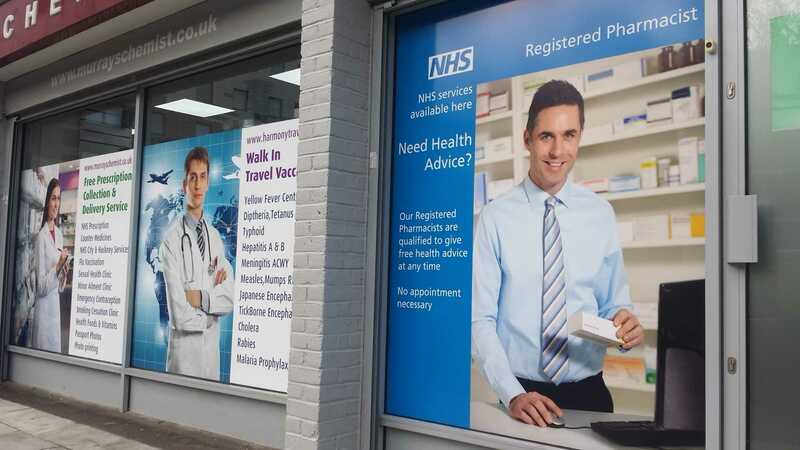 When it comes to needing large format printing or digital printing in Romford or the surrounding areas, be sure to get in touch with Signexcel. At Signexcel, we also offer vehicle graphics and 3D lettering. With our vehicle graphics, we can help your vehicle stand out whilst it’s on the road. All vehicle graphics are produced using quality materials and inks to ensure the greatest visual impact. In addition to vehicle graphics, we also offer 3D lettering; with 3D lettering you can have signage that literally comes off the wall. From built up 3D lettering to internally illuminated, we can achieve hundreds of effects with our 3D lettering. 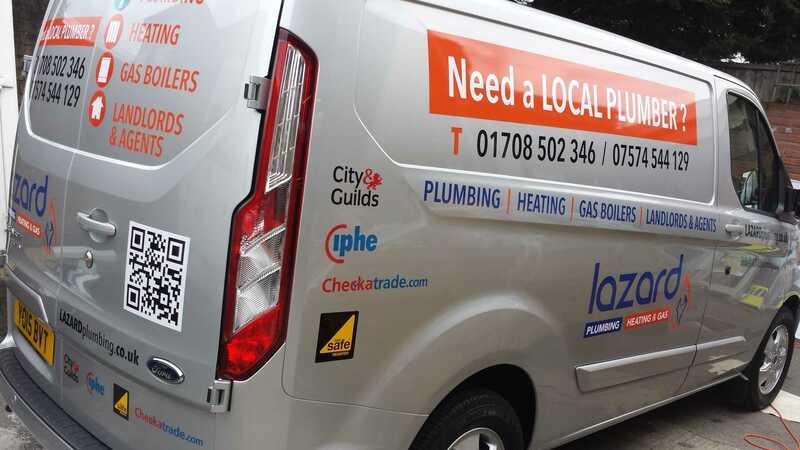 For a chat about 3D lettering or the vehicle graphics we offer to customers throughout Romford, be sure to give Signexcel a call. If you’re based in Romford or the surrounding areas and are in need of signs or printing, then look no further than Signexcel. We offer a range of sign and printing services including; acrylic signs, shop signs, large format printing and much more. Be sure to check out the Signexcel website or give us a call on and we’ll happily assist.